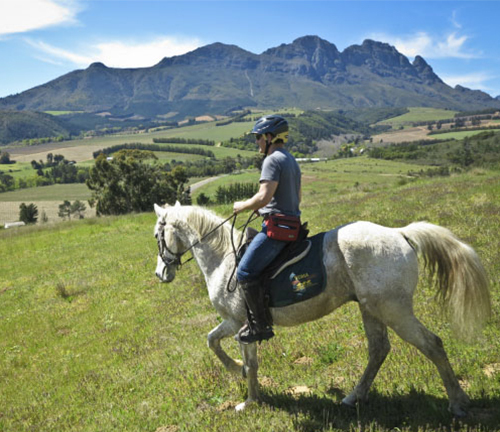 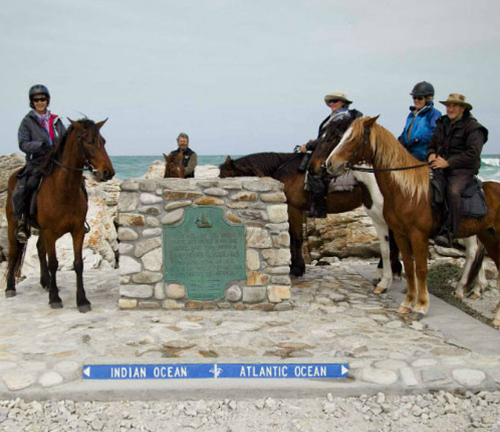 Horse Riding Cape Town is an equestrian travel and adventure company specializing in horse trails in and around the Western Cape Province of South Africa. 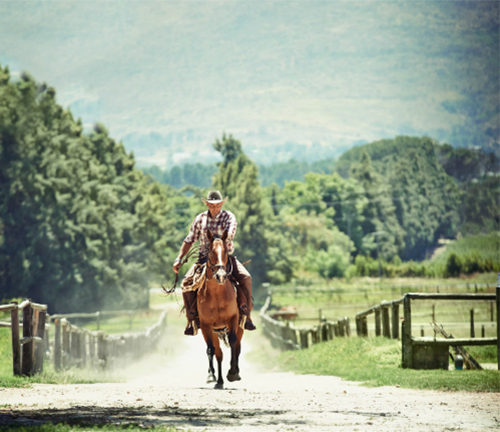 We offer horse riding trails to suit the novice to the advanced horse rider. 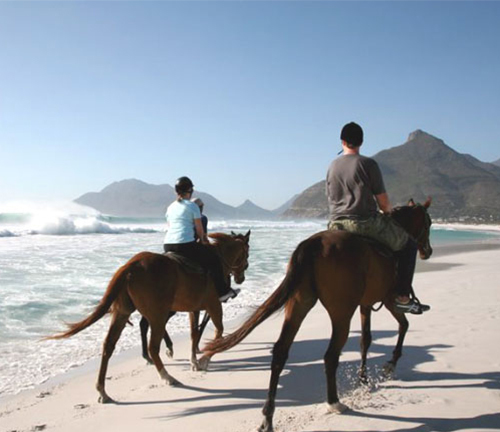 You can choose to explore a number of our white sandy beaches on horseback while they frolic in the waves. 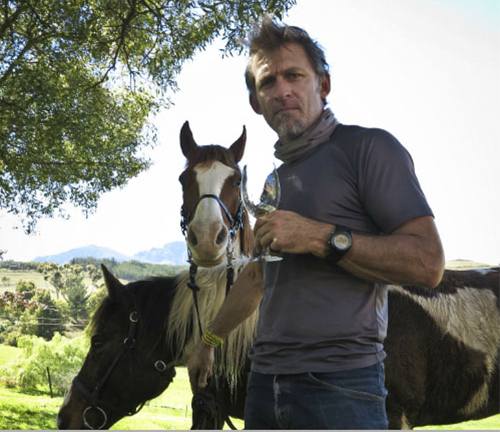 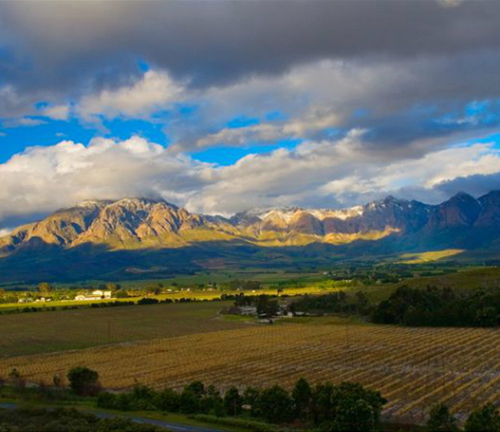 When visiting our world renowned wine farms, why not extend your experience beyond the tasting room? 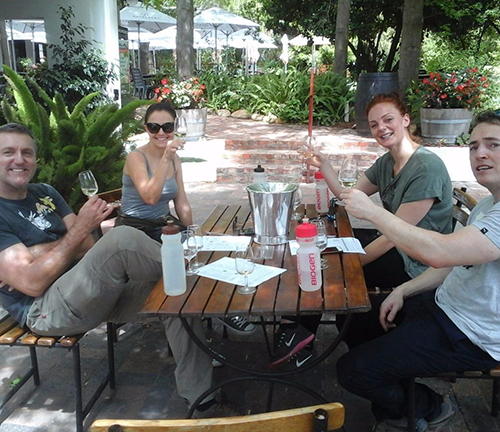 Our vineyard outrides include a selection of wine tasting, wine pairing and picnic packages. 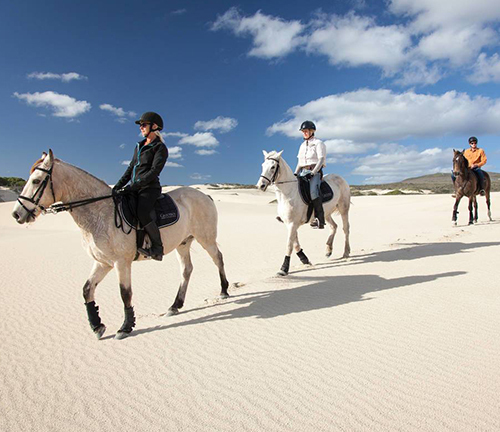 Our horseback riding trails range from an hour to multi-day trails and cater for single riders as well as group excursions. 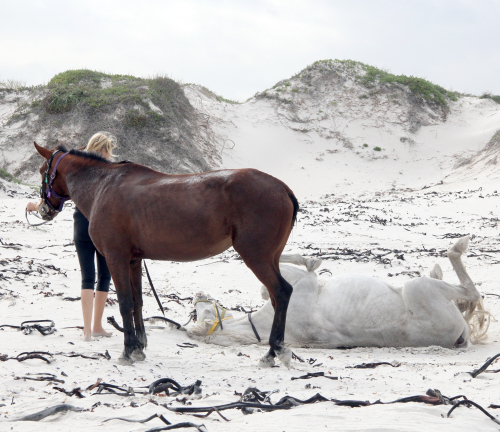 We would love to share our passion for horses with you and therefore your safety is our number one priority. 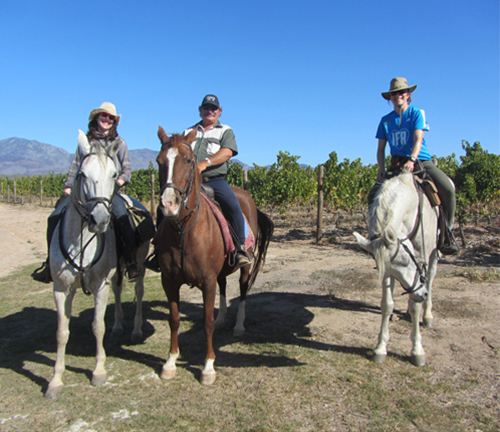 Experienced guides will ensure you’re comfort and share their vast knowledge of our plant and animal kingdom with you. 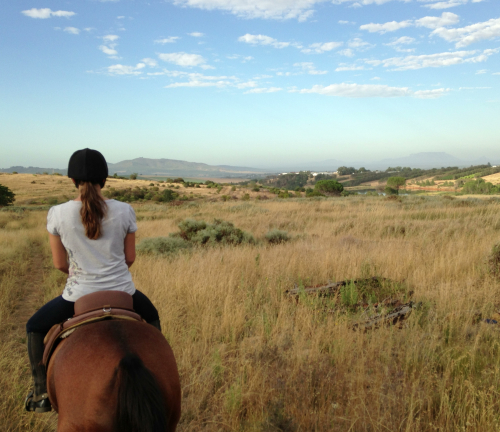 Join us on an original South African horseback adventure. 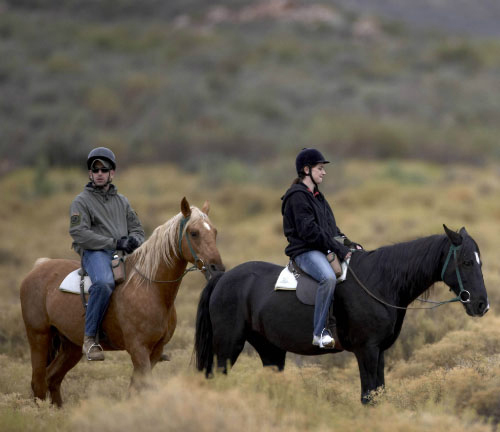 Booking is essential, contact us now to book your horse riding trail.